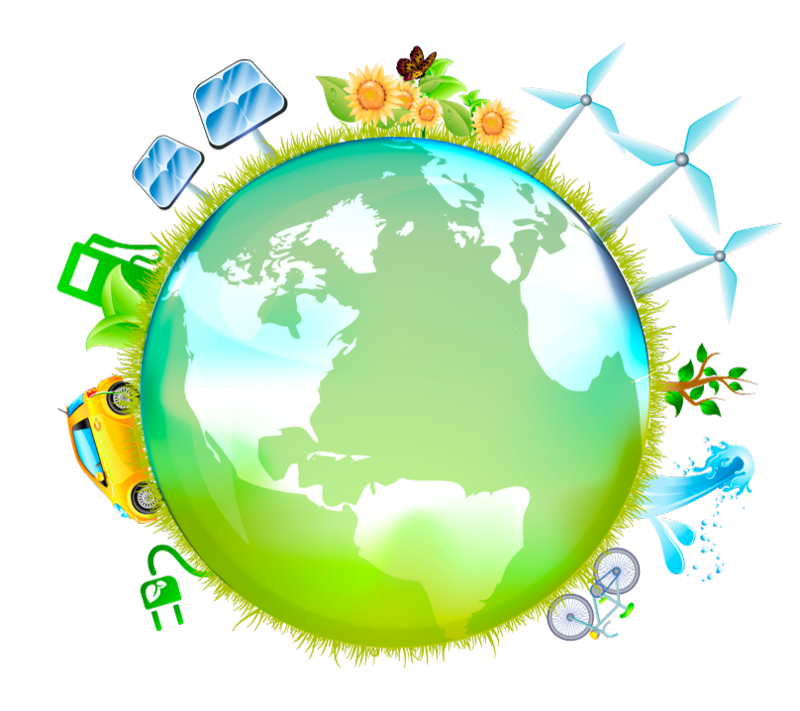 Energy supply system in agriculture and its impact on the environment. 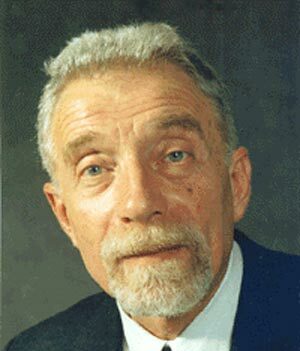 Engineering education and its role in sustainable development of society: new approaches, modern challenges. 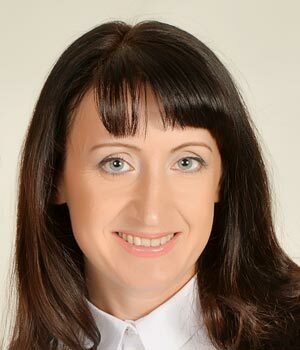 World experience in training specialists in the field of energy, as well as international cooperation in engineering education. 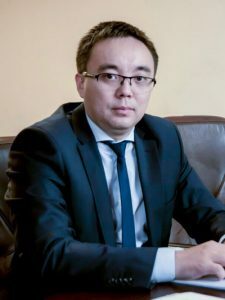 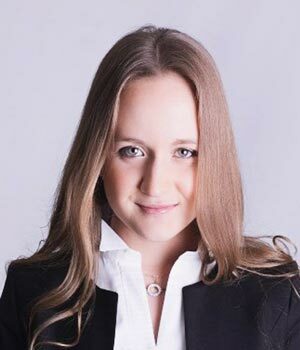 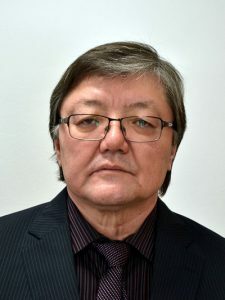 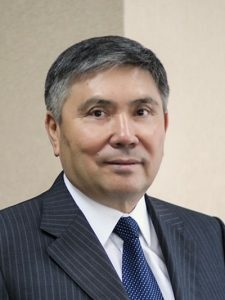 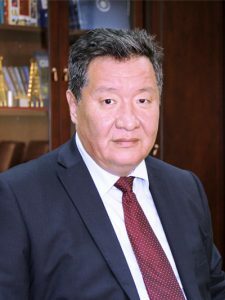 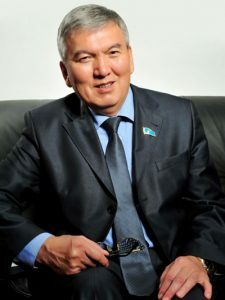 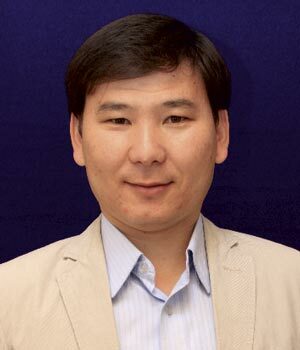 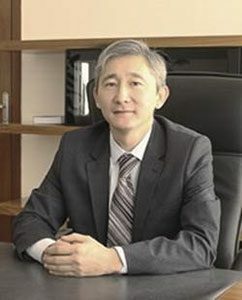 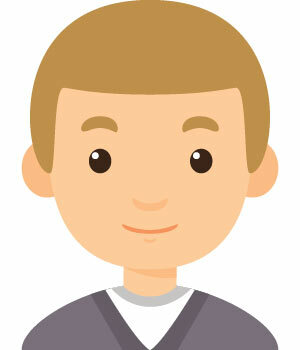 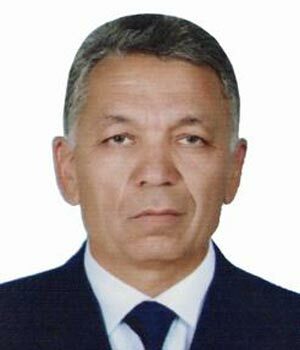 Moderator of the section: Shaimardanov Zh.K. 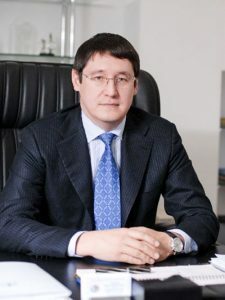 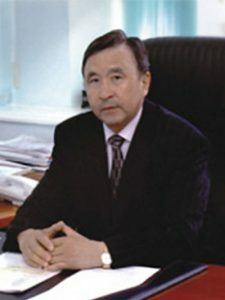 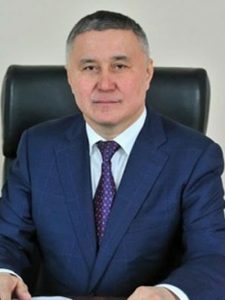 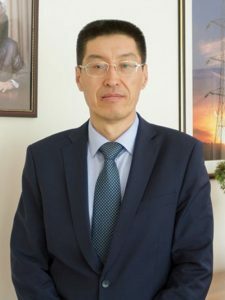 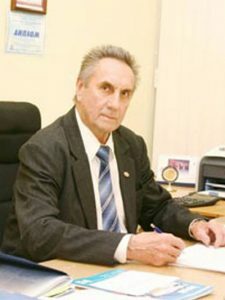 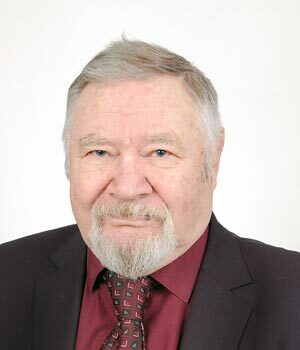 Moderator of the section: Sirgaliyev E.O.